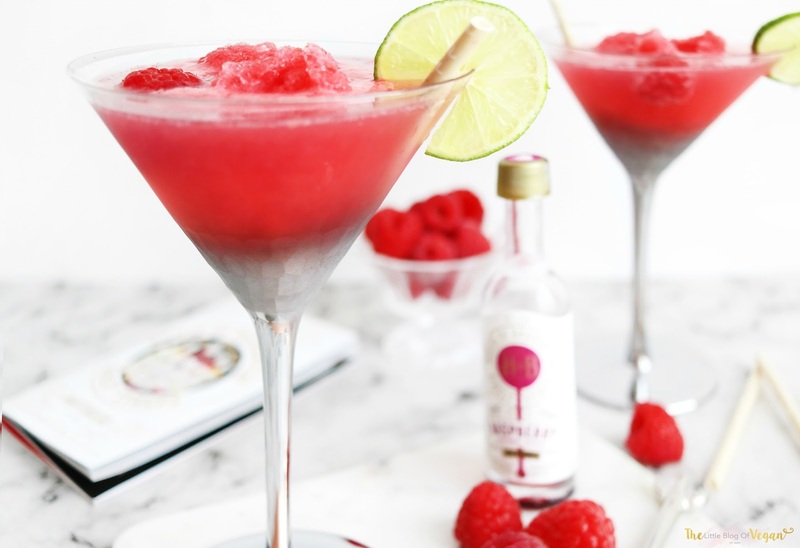 Mocktails are the perfect way to enjoy a drink without the alcohol. I've created a 'mock'tail based around the delicious 'House of Broughton' Fentimans brand new raspberry syrup which tastes incredible. Check out my previous blog post talking about the range of 'House of Broughton' products here. 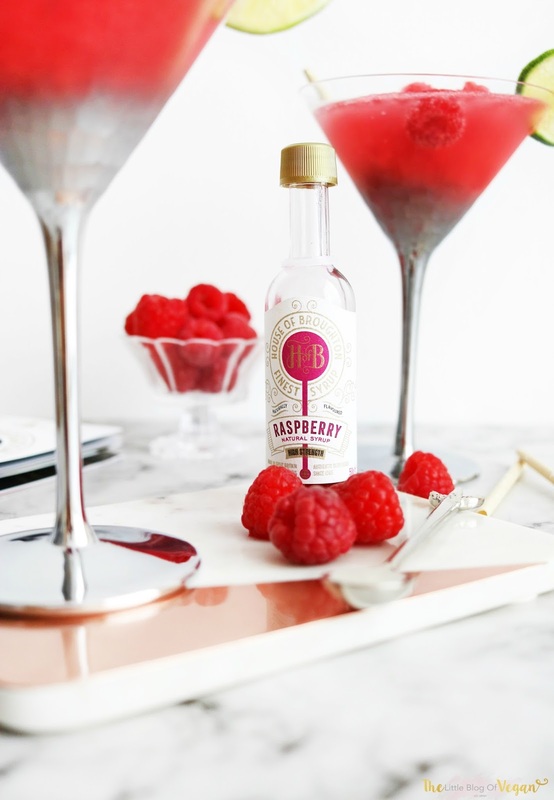 These flavoured syrups are the perfect addition to mocktails, cocktails, buttercream, desserts etc. They are 100% vegan and made with the finest and natural ingredients. This drink is fun, fizzy and refreshing. 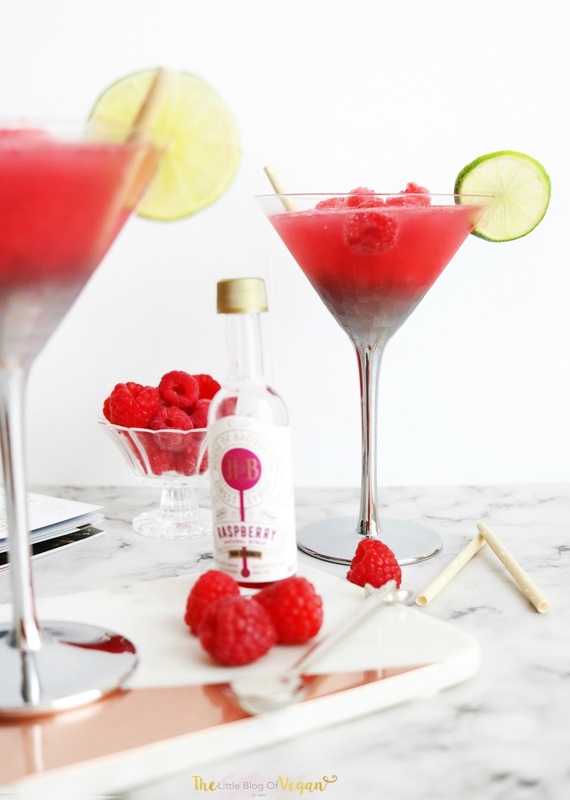 The syrup adds sweetness and provides a sharpness which is naturally found in juicy raspberries. YUM! 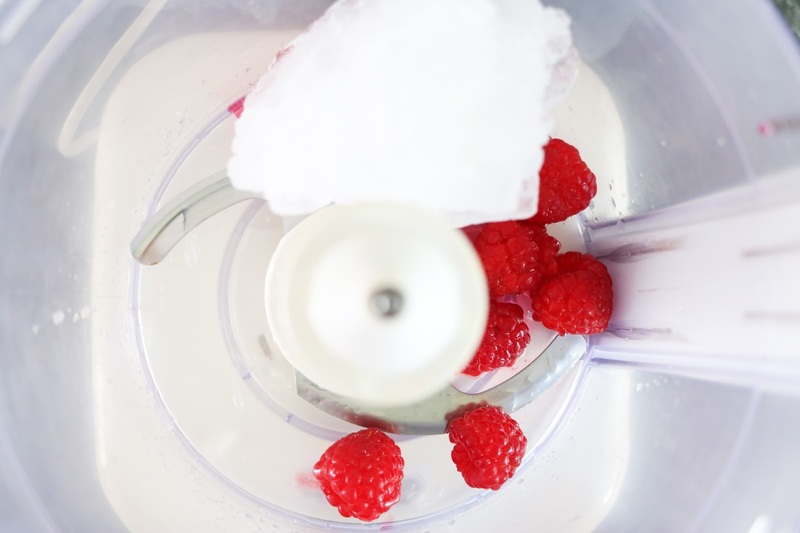 Step 1- Place the ice, raspberry syrup, lime juice and fresh raspberries into a food processor/blender and whizz up until slushy. Step 2- Pour into a cocktail glass along with the sparkling water. 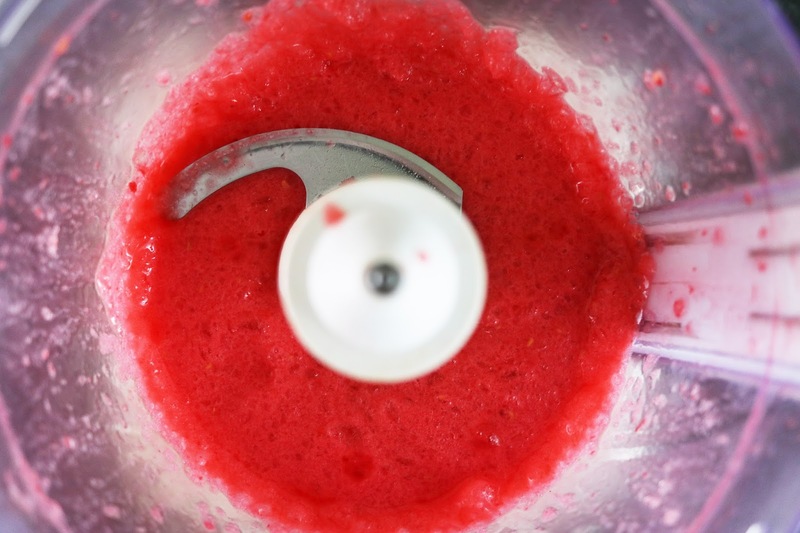 Give a little stir and serve with a slice of lime and fresh raspberries. Click here to find your nearest Fentimans stockist.